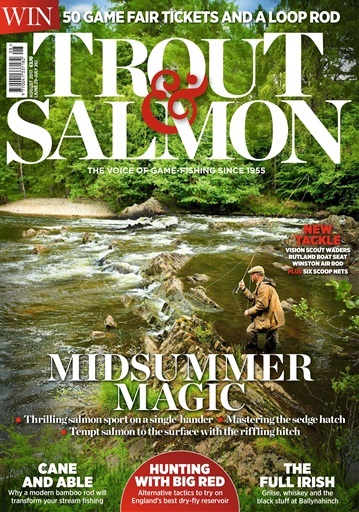 Laurence Catlow tells stories of beauty and wonder in the Welsh hills and Yorkshire dales. 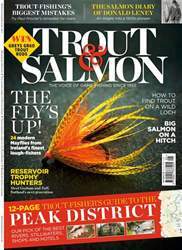 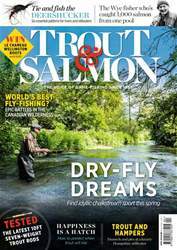 Inside we discuss some thrilling salmon sport on a single hander as well as mastering the sedge hatch. 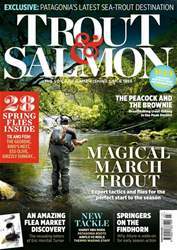 Plus how to tempt salmon to the surface with the riffling hitch.